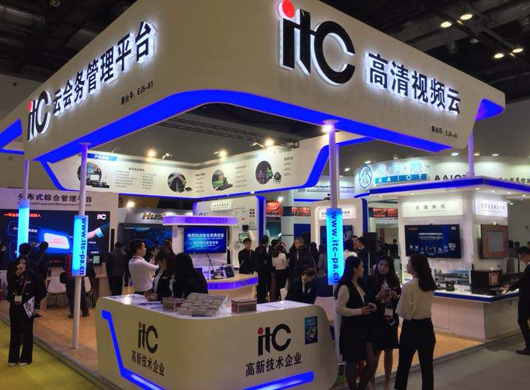 Guanhui Exhibition (Shanghai) Co., Ltd. The 13th Five-Year Plan for National Education Development emphasizes “strongly supporting all levels of schools to build smart campuses, and comprehensively using the Internet, big data, artificial intelligence and virtual reality technology to explore new models of future education and teaching. As a new type of school in the new century Model, digital campus is a high-level product of campus informationization and security construction. It is a new way of life, learning, communication and management. It is a new life learning and management model. Therefore, it needs a new type of life. The smart campus system realizes the seamless integration of student management, campus monitoring, consumption management and teaching management. Facing the new era of information development, it uses cloud computing, big data, Internet of Things, mobile internet, artificial intelligence and other information technologies to continuously improve. The campus information technology infrastructure creates a networked, digital, personalized and ubiquitous smart education environment, and promotes the deep integration and innovative application of information technology and university personnel training, scientific research, cultural heritage and innovation, and social services. Improve the quality of education and research and scientific research services Levels in the next few years the industry will usher in wisdom campus period of rapid development. 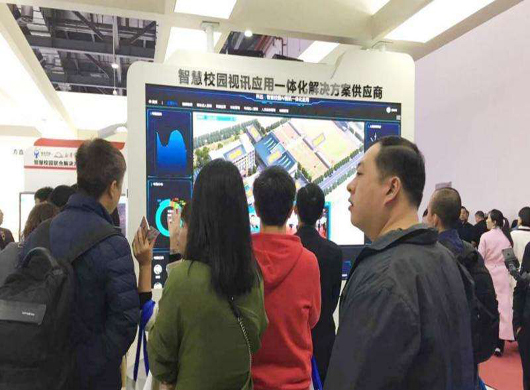 The CISCEXPO2019 China (Shanghai) International Smart Campus Expo will be held on July 20-22, 2019 at the Shanghai Everbright Convention & Exhibition Center. The theme of the exhibition is “Building a Smart Campus and Improving the Level of Education Modernization”. Will pay more attention to the brand promotion of exhibition companies and the economic benefits of exhibitions! At the invitation of the exhibitor customer group, the service of the participating customers will be even higher! Strive to make all exhibitors happy, come back! 2019 is looking forward to your visit! The organizers will organize a number of forums, seminars, technical exchanges, products and press conferences to meet with leaders, enterprises and visitors. The exhibitors are welcome to apply and the theme is self-determined. The organizing committee will actively assist the organization of the audience and make every effort to create business opportunities. ◆Responsible person in charge of various network schools, vocational schools, colleges and universities, special education schools, primary and secondary schools (kindergartens), education and training institutions, training centers, adult education institutions, etc. 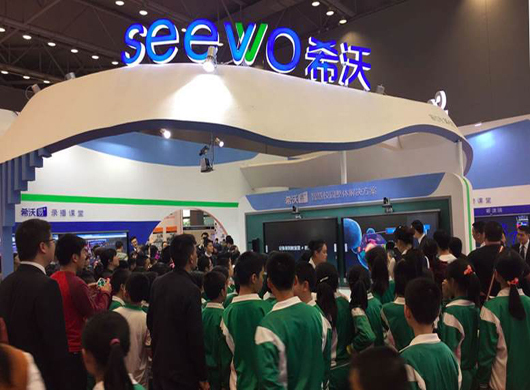 In order to increase the influence and popularity of the exhibition, the organizing committee will invite hundreds of media to report on the exhibition in real time, and carry out mass publicity before the launch, CCTV, China Education TV, Shanghai TV, People's Daily, Evening News, Shanghai Science and Technology News, Wenhui Daily, Oriental Morning Post, Shanghai Legal News, Science and Technology Daily, China Education News, China Sports News, 21st Century Business Herald, Economic Observer, First Financial Daily, China Business News, Sohu Education, Sina, Xinhua Education, HC Education, People Online Education, China Smart Education Weekly, China Education Information Network, China Education Equipment Purchasing Network, etc.